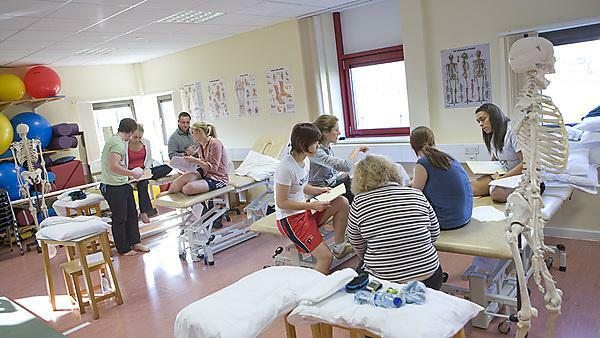 The Faculty of Health and Human Sciences offers a range of flexible mentorship modules at degree and masters level, tailored to meeting professional body standards (i.e. Health and Care Professions Council (HCPC) and Nursing and Midwifery Council (NMC)) as well as local workforce development needs. The modules can be accessed as standalone professional development modules or can be used as part of a degree or masters programme if accredited. For those with no or little mentorship experience, this non-credited module will prepare you to undertake a mentor role and support you in developing a level of confidence and competence in your ability to assess the practice of others. Delivery is at a various venues across Devon, Cornwall and Somerset throughout the year. For mentors who have passed the 'Mentorship preparation' module or other mentorship qualification within the past year and who wish to gain academic accreditation. This is a distance learning module. For experienced mentors who have evidence of their sign-off mentor activities and who wish to gain formal recognition as well as academic accreditation for the role. The development of a wide range of skills is required to enable you to carry out the role effectively. Sign-off mentors are required for third year nursing students’ final placements, midwifery students progression placement assessments, and return to practice and overseas adaptations.